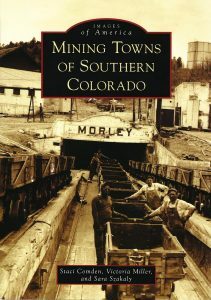 We currently have 14 books available in the Museum’s gift shop, two of which have been authored by former and current Steelworks staff. 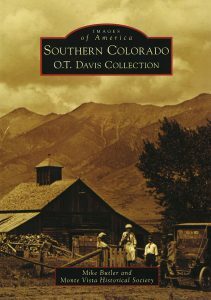 Those books retail for $21.99. 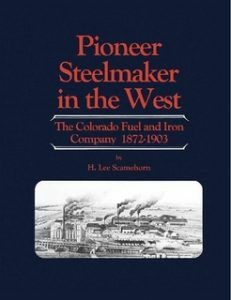 We also offer a wide variety of other books and merchandise in our Museum Gift Shop, including geneology charting posters, rocks & minerals, toys, games, and of course, steelworks memorabilia. 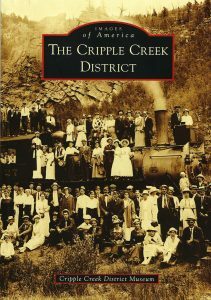 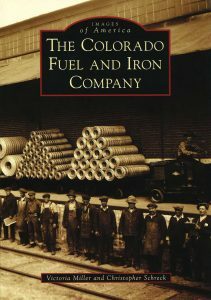 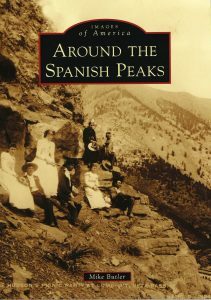 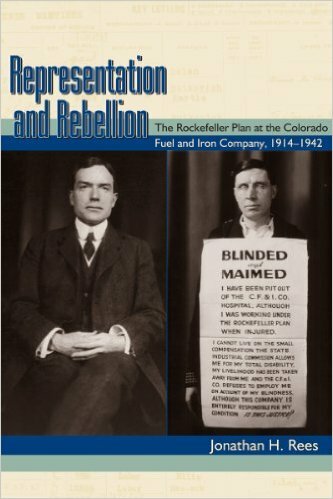 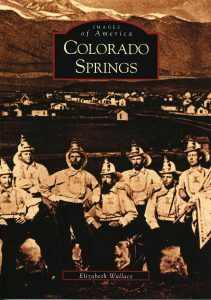 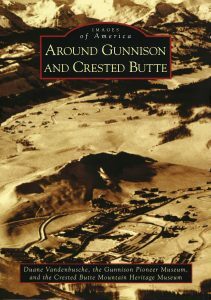 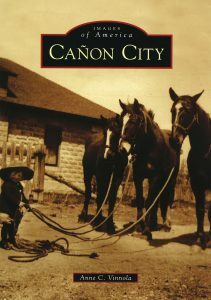 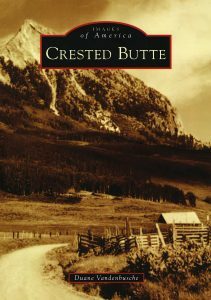 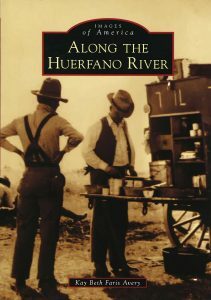 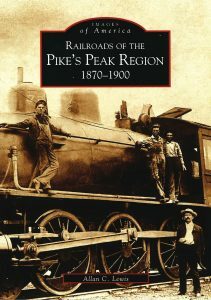 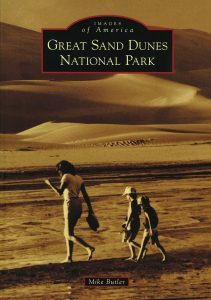 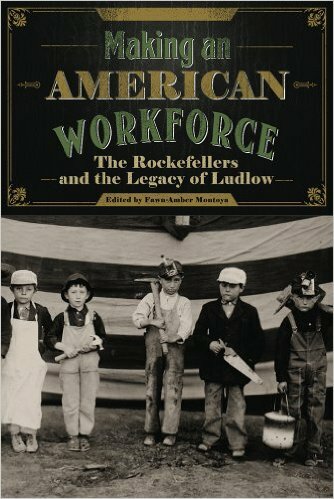 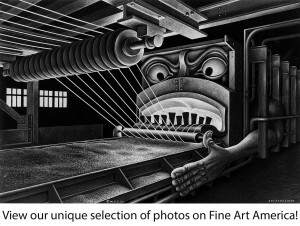 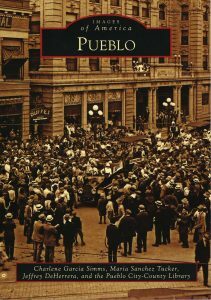 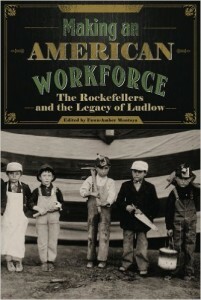 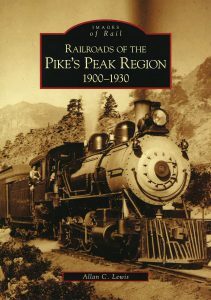 These books about the Colorado Fuel and Iron Company and Southern Colorado mining history also can be found at lulu.com.